Did you know that Lucy means "light"? No me neither, but I blame this fact for my love of candles. A woman can never have too many candles, they smell divine and I love the way they can make a place homely. 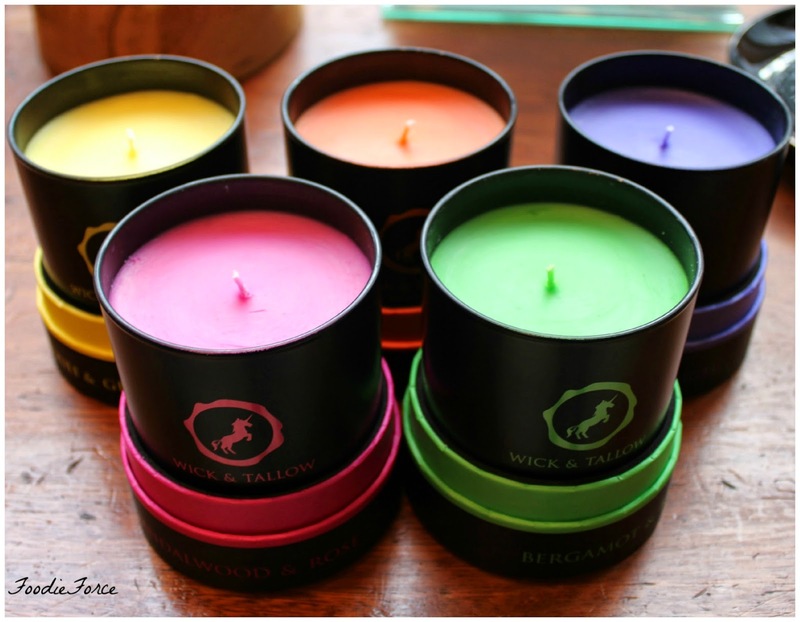 Over the years I have used lots of candles below are some of my favourites. like Moroccan mint tea in a candle. Moss smells like a fresh cut lawn. They retail at £40. 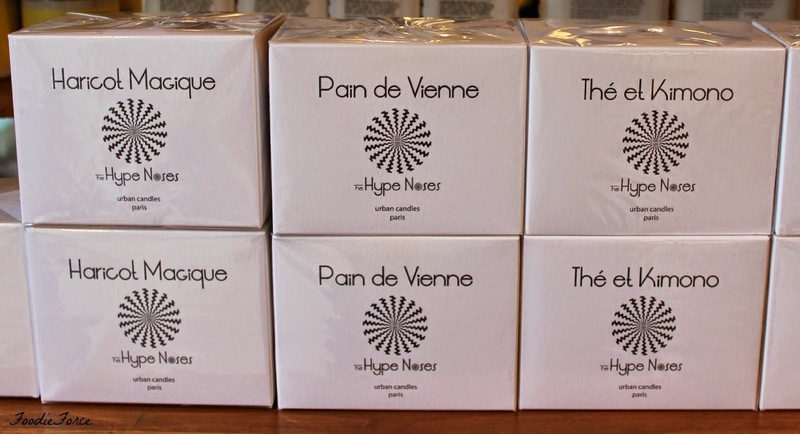 The Hype Noses Candles pack a punch on smell. 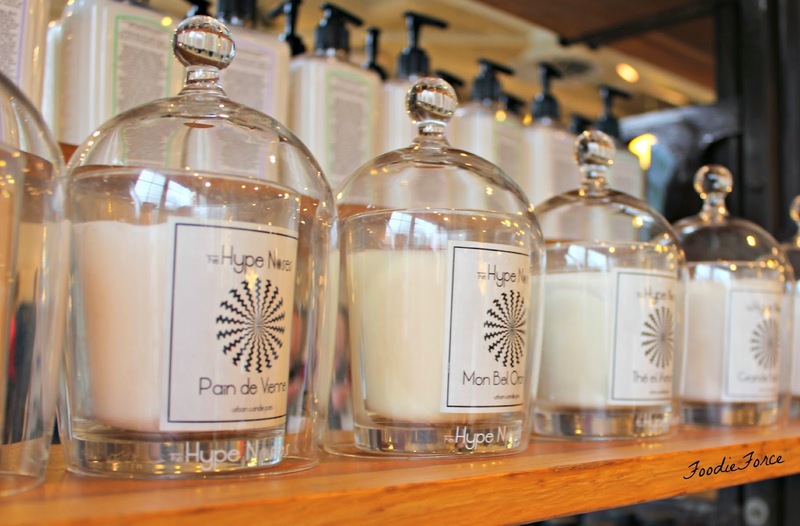 The Mon Bel Oranger and Narcissisme retailing at £39 smell absolutely divine. Wickandtallow they don't only look wonderful and vibrant in any home, they also smell yummy. I have told you previously that I love Jo Malone Lime and Basil, well the Wick and Tallow Lemongrass candle smells the same. It retails at £35. I can't wait for the Neroli Beaumont coming out soon watch this space. 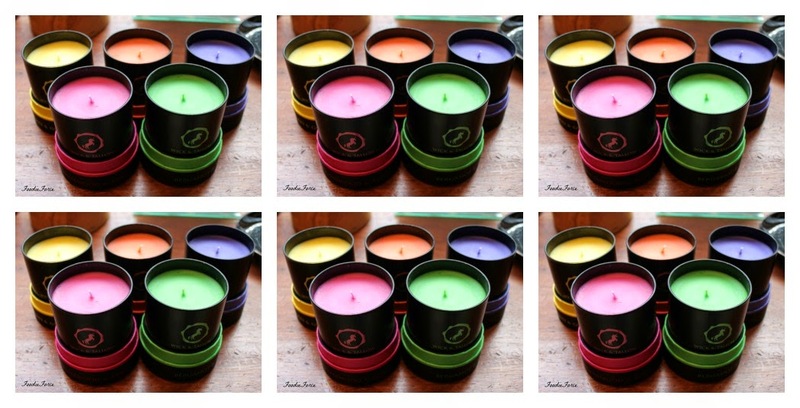 What candles do you love? Share in the comments below. 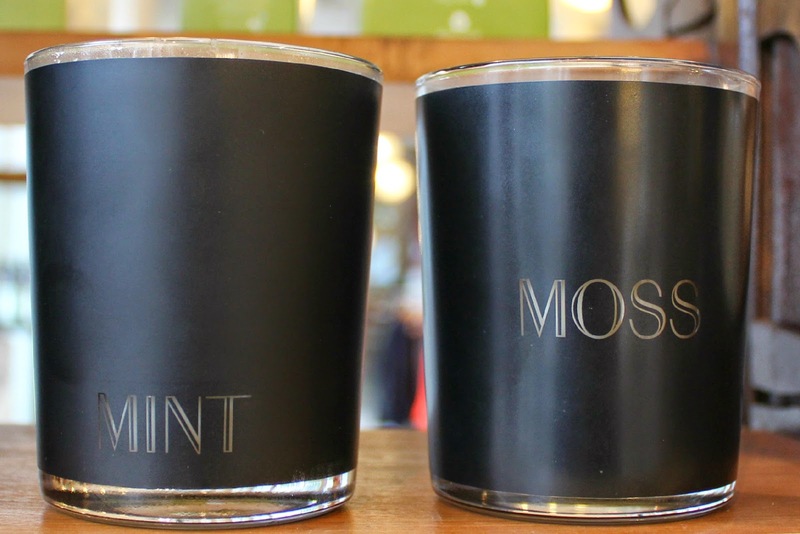 These are lovely candles. As soon as I went onto your page I saw those vibrant, pretty colors. 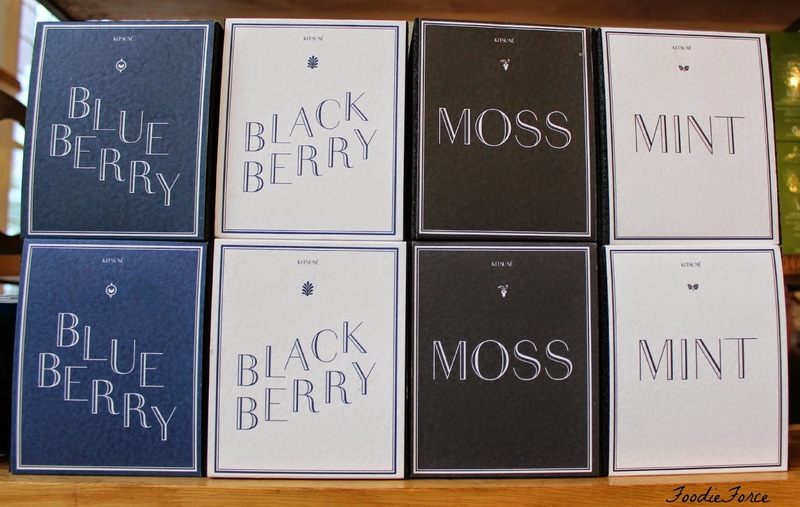 I haven't tried any of these, but they look wonderful. Great post Lucy! They look so colorful Lucy.. good collection. . They look really pretty! love the colours! Gorgeous post! I love Jo Malone Fig & Cassis and Diptyque Figue (bit of a fig nut!) Recently smelt the Mint Tea Cire Trudon which I love but they are SUPER expensive!